Megha was earlier working with Sapient as the Business Partner for two Business units in India. People Matters Are You In the List Award (2016) winner, Megha Gupta has been appointed as the Director HR OF Fiserv. Gupta was earlier working with Sapient as the HR Business Partner. In her over 12 years of work experience, she has worked across HR roles, in areas of business partnering, leadership development & OD, Performance management and learning management. Gupta joined Sapient in 2014. In her role as HR Business Partner at Sapient Corporation Ltd, she worked with senior Business leaders and partner & advice on people growth strategies to enable high potential. 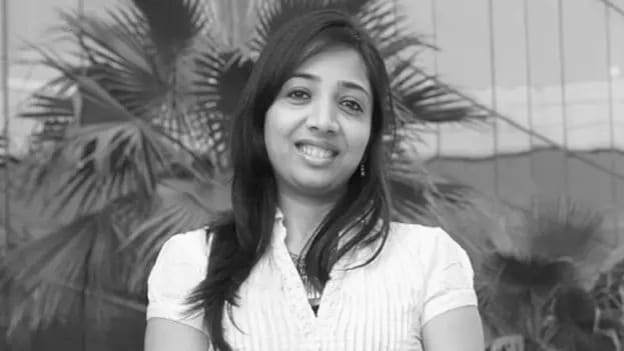 Before joining Sapient, she had worked with HCL Infosystems and Tata Teleservices Ltd with varied roles in HR. Gupta will join Fiserv as the HR Director with effect from 22nd February 2019. Gupta has completed her Bachelors in Commerce from University and later went to Indira Institute of Business Management to complete her MBA in HR.